Anesthesia-free methods DO NOT provide the opportunity for thorough cleaning or for proper examination of the oral cavity. Anesthesia-free handscaling etches the tooth, allergy setting up a matrix upon which new bacteria and saliva and food particles can take root more easily. Anesthesia-free handscaling does not clean under the gum line, nor the interdental space, nor the inside of the teeth—along the inner arcade and anesthesia-free handscaling allows bacteria to gain entrance into the blood stream when the gums are nicked with the dental tool. 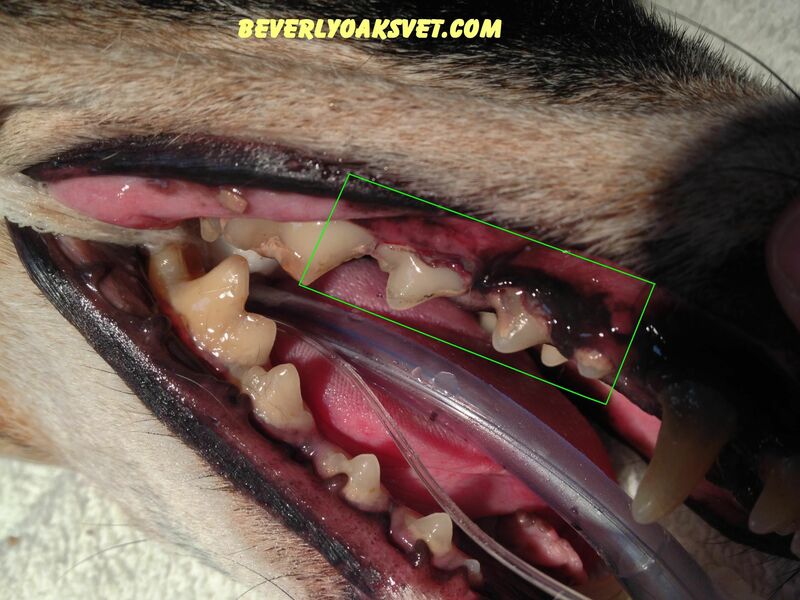 The American Veterinary Dental College position paper on anesthesia free tooth scaling states that “Removal of dental tartar on the visible surfaces of the teeth has little effect on a pet’s health, and provides a false sense of accomplishment. The effect is purely cosmetic. because by the time we see most of these patients, there is significant periodontal disease present. 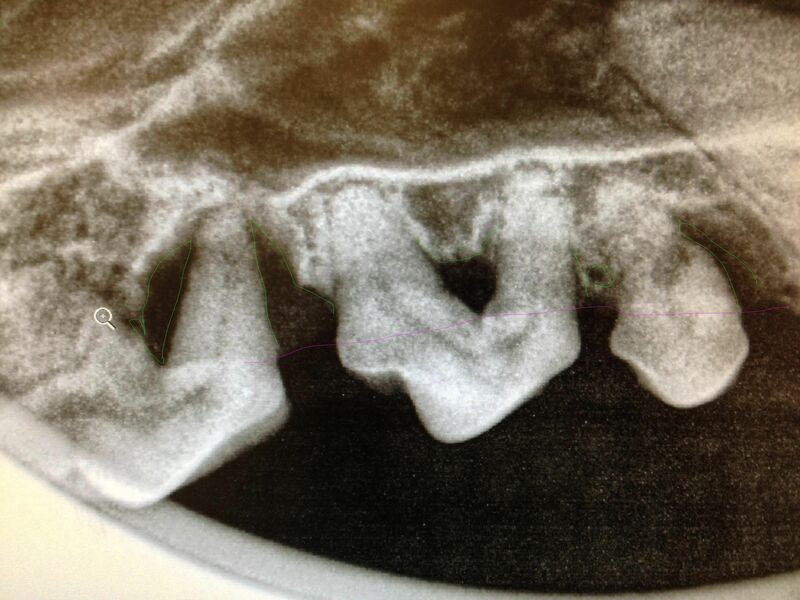 Our doctors and registered veterinary technicians are skilled in dental cleaning and polishing, radiology and radiology interpretation, appropriate dental charting, and appropriate anesthesia management.